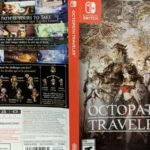 Curious to know how Octopath Traveler’s cover artwork looks like? We got you covered. 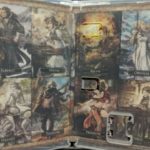 A gamer who has gotten their hands on Octopath Traveler early has taken photos of the game’s inner and outer cover artwork. 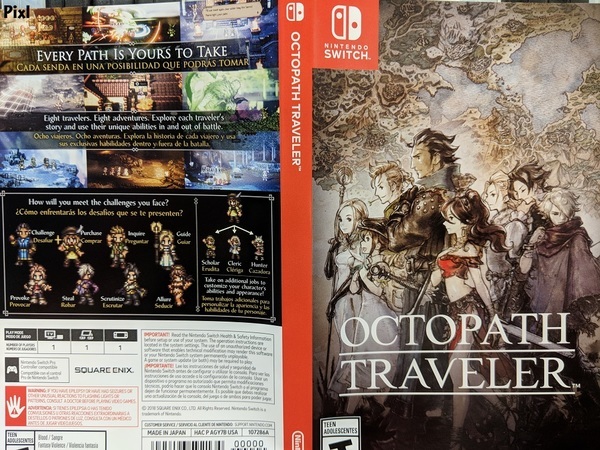 As expected, Nintendo has made full use of the inner cover by filling it up with illustrations of Octopath Traveler’s eight protagonists. Octopath Traveler launches July 13 on Nintendo Switch.